Merry Christmas. 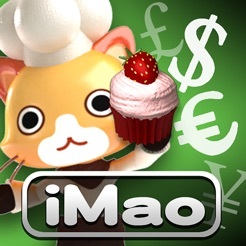 Hope you enjoy our iMao series title! 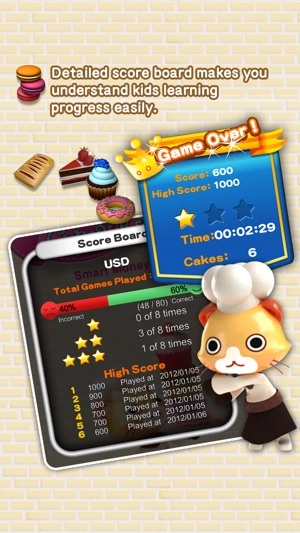 CupCake Shop is an educational app that teaches basic addition skills, as well as ways to use your preferred currency in a fun game. 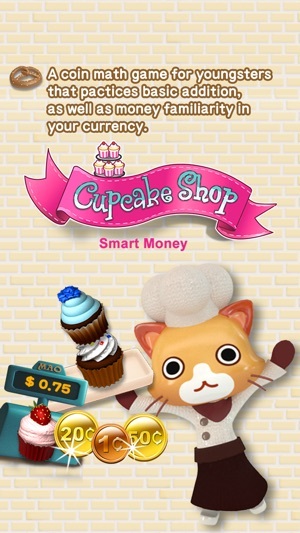 The goal is to purchase delicious desserts from a Cat Cashier using the coins in your coin purse. However, the Cat Cashier is a bit picky, so anything over or under the exact price is rejected! If you really want to eat these yummy desserts, you’re going to need some good basic math skills. Identify the different kinds coins and their value in multiple currencies. Drag and drop coins with your fingers. Practice making the right combinations of coins that equals the price. 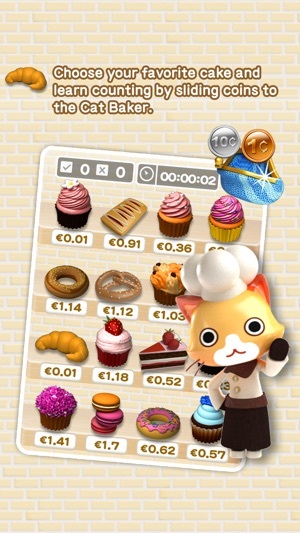 Offers many different desserts with diverse prices for a high replay value. 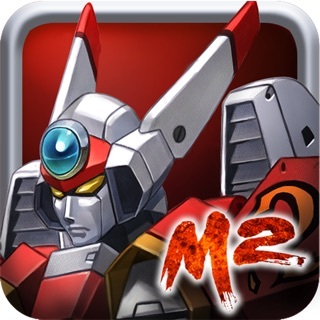 Playable on both iPhone, iPod touch4 and iPad, and that makes it a universal app. Shopping is fun! Shopping for yummy dessert is even better! 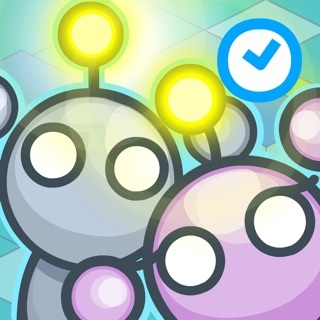 This addictive math game is fun and practical at the same time. 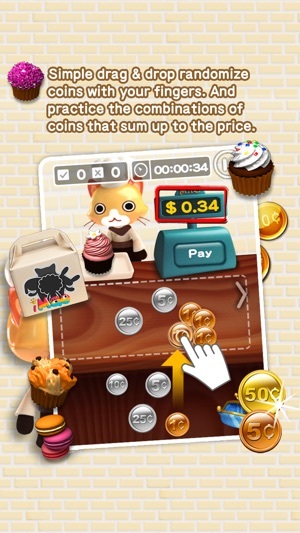 Your child will have fun playing with the coins on the screen, and using his or her math skills to buy the goodies! 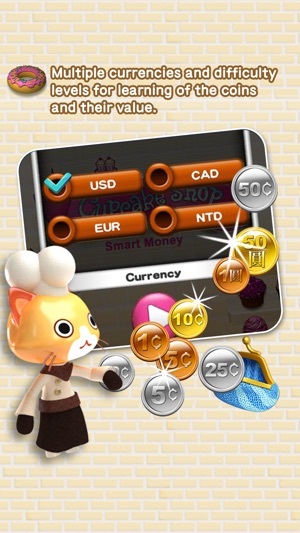 You can choose from American, Canadian, European, and Taiwanese currencies. Train your child to manage finances in a fundamental way, and sharpen their addition skill! Really have a sweet tooth? Come on! Let’s buy some desserts! 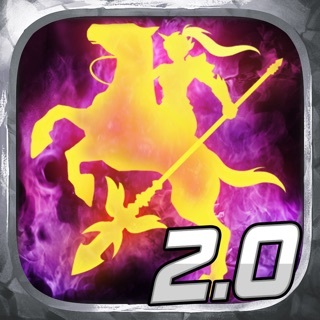 -Added support for iOS8, iOS9, iphone6 and iphone6 plus. My students find this very engaging but I hesitate to use it as the first graders get very confused by the money written incorrectly. I don't want them to learn it the wrong way. For example forty cents is written .4 rather than .40. the same is true for dollars. Some of my students don't count the money and just keep adding coins until the total matches the price. I wish there was an option to hide the amount as it accumulates Fix those items and it would be an excellent app that I can use in my classroom. Until then I will wait to share it with anyone else. This app is very helpful for children to learn basic addition skills. At the same time,it can help children to be familiar with different kinds of coins. The pictures are very pretty and attract children to play it. 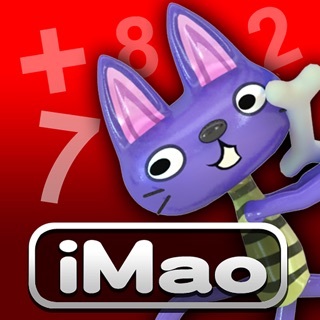 This is a pretty good free app to teach the young ones some basic maths. With the colorful characters and fun looking interface, it should definitely pique the interest of young children and keep them hooked on it for some time. This is how learning should be!